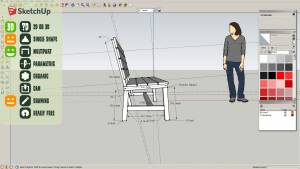 In this article we discuss free CAD software for makers. 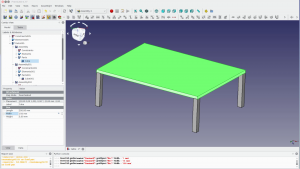 In this article we first talk about the criteria that are important for us when it comes to a CAD software and then talk about some of the software solutions we are using and their advantages and challenges. 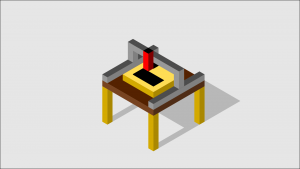 At the end we will talk about what software we use for 3D printing, woodworking, laser cutting, and other tasks. 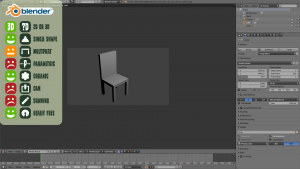 Is the software a 2d or a 3d system? or a vinyl plotter – so everything where we have no thickness but only 2 dimensions. 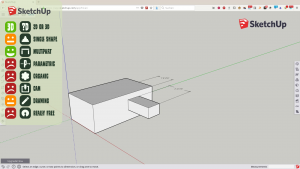 dimensions so you can plan a woodworking project or create a shape for 3D printing. Does the software support the design of single parts in a good way? If you work with a 3D program some are better designing a single parts. 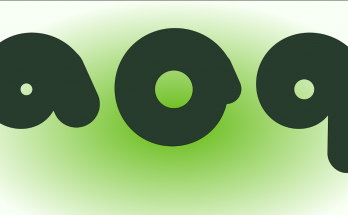 and have less of a focus on the connection between a lot of individual pieces. Does the software support the design of multi part assemblies in a good way? 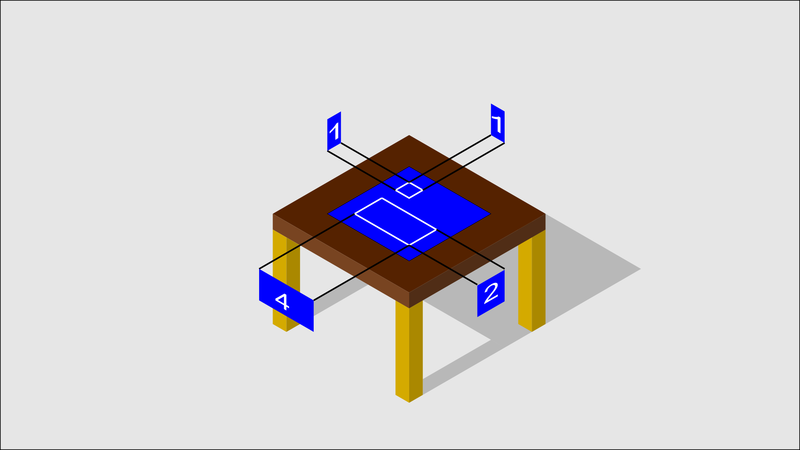 several objects that are positioned relative to one another. 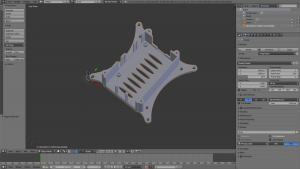 We will see that some CAD systems are better or worse in the assembly of several parts. 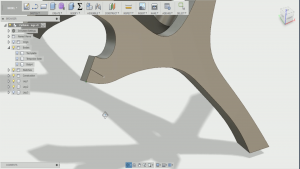 Does the software offer parametric designs? An important question is if your software is able to create a parametric design. 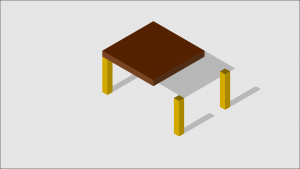 If you design a table in a non-parametric software and decrease the size of the table top you have to manually adjust the table legs. In a parametric software the position of the legs will automatically be adjusted as they reference the edge of the table rather than an absolute length. 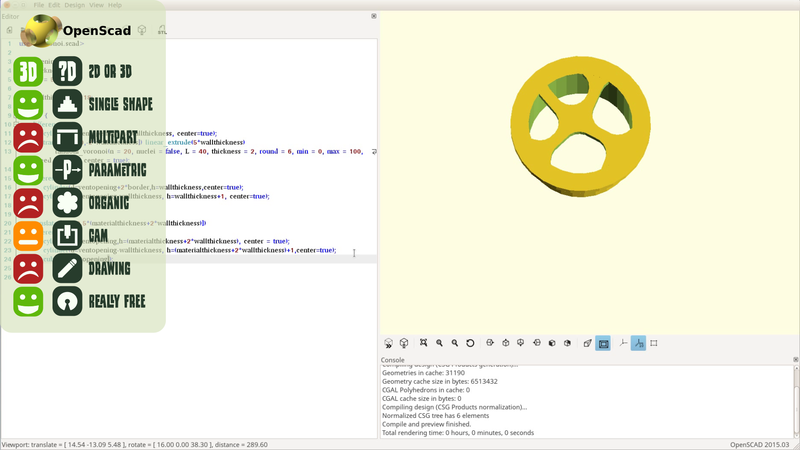 Does the software support artistic sculpting? In the examples so far we looked at shapes that are square and based on precisely measured objects. You want to have a look at a different kind of software if you plan to get creative and work with organic, sculpted shapes. 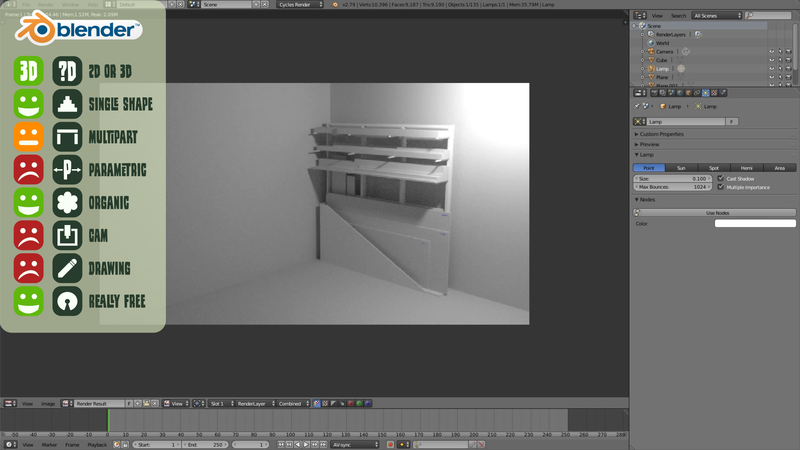 After creating a model we want to do something with it. If you designed something for the CNC you want to create gcode that the CNC can execute to cut out the shape you designed. 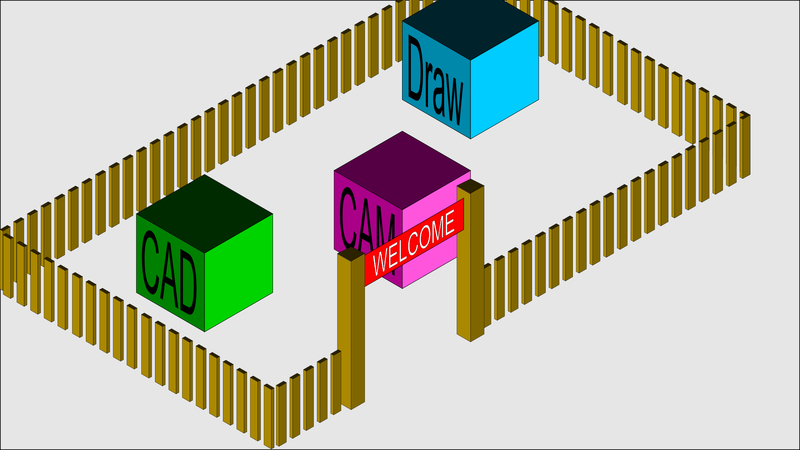 This is called CAM. Some software solutions have a CAM integrated – others don’t. Does it support drawings and cutlists? 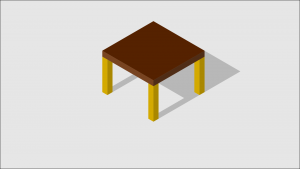 For traditional furniture it is important to have a good drawing and ideally a cutlist that helps you to cut everything to the right dimension. All the software I talk about in this video don’t cost you any money. There is however an important difference. Some of the solutions are free to use as long as the vendor of the software thinks it’s more beneficial to hook a lot of new users to its solution rather than getting money from those that are already using it. This could however change every day. 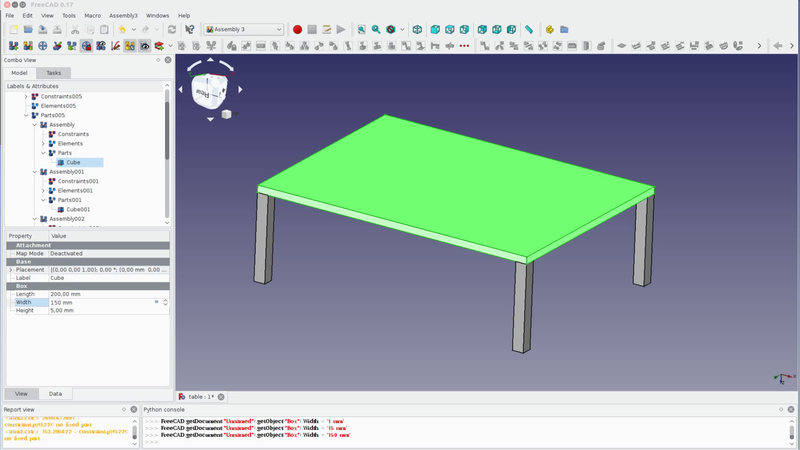 Other solutions are open source software where you do not only get a CAD system but also the source code – so to say the assembly instructions for the software and you will always be able to use it. 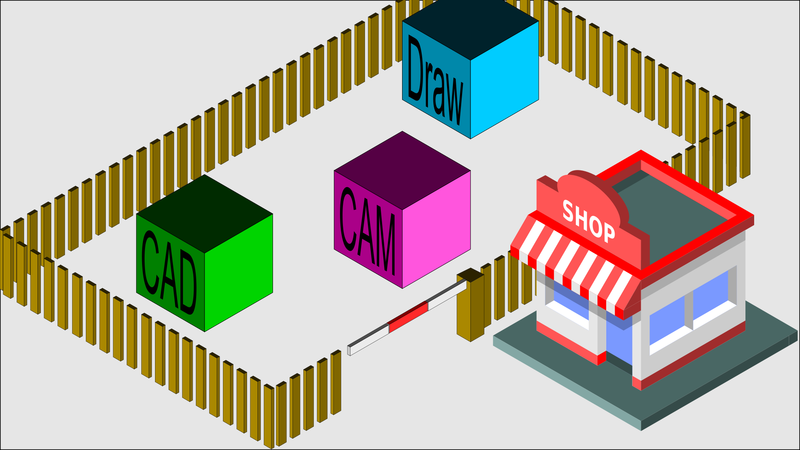 For 2d work we create nearly all projects in the free and open source software Inkscape. 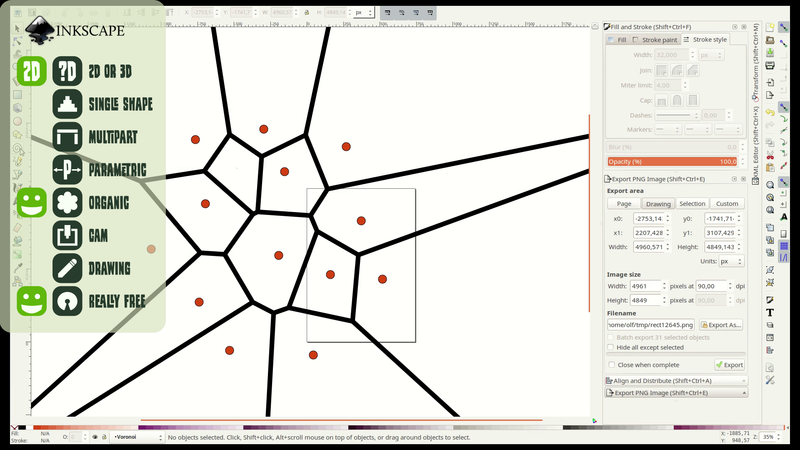 It is similar to Illustrator so you can draw simple shapes but also get very artistic and design organic shapes – such as the patterns for the living cell table design. 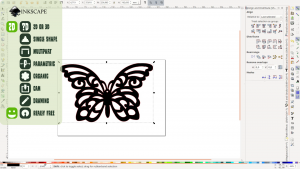 Besides templates Inkscape can also produce shapes for a a lasercutter or a CNC machine and it even includes a simple CAM solution that can create gcode. 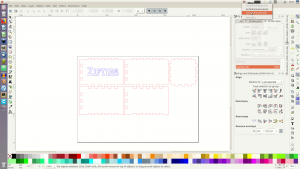 Inkscape is our go-to, five start rated solution for everything in two dimensions. 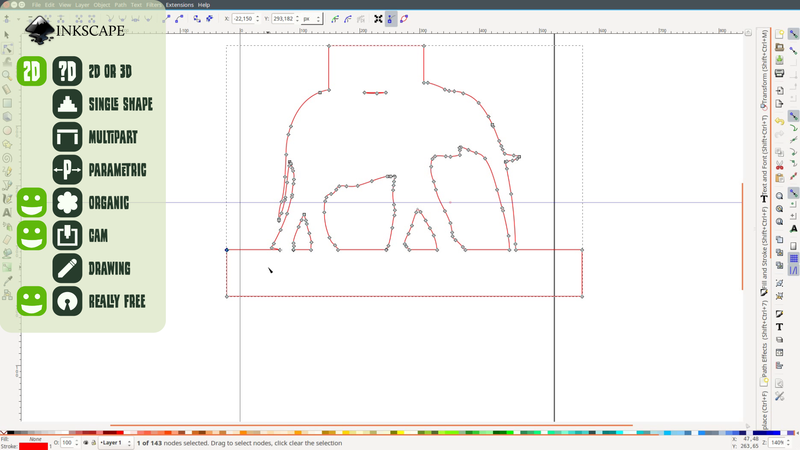 The only disadvantage of Inkscape is that it is not parametric and not able to easily produce measured drawings. 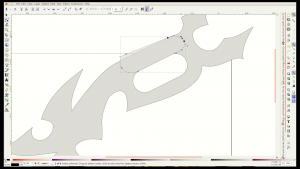 If measured 2d drawings and parametric design are important for you you might want to look at LibreCAD. 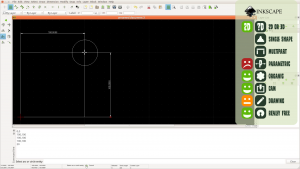 It’s a great open source 2d CAD program. 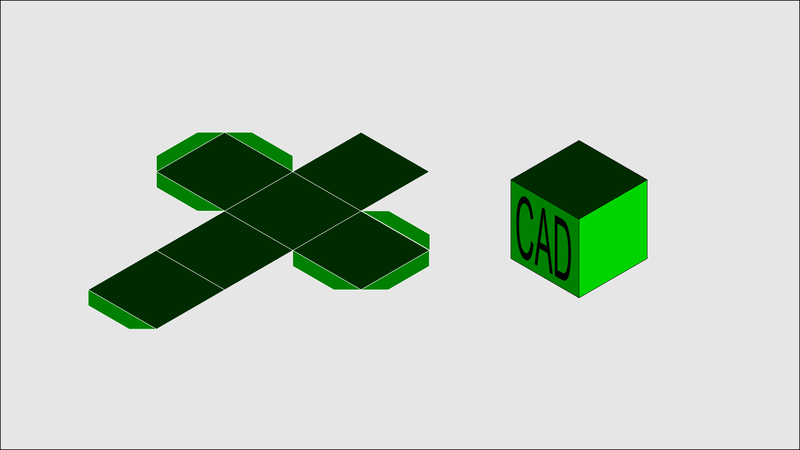 However when a project requires a parametric 2d shape you can create it also in a 3d CAD program. 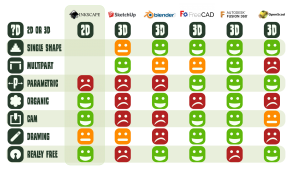 Therefore we use LibreCAD very seldomly and excluded it from the list. 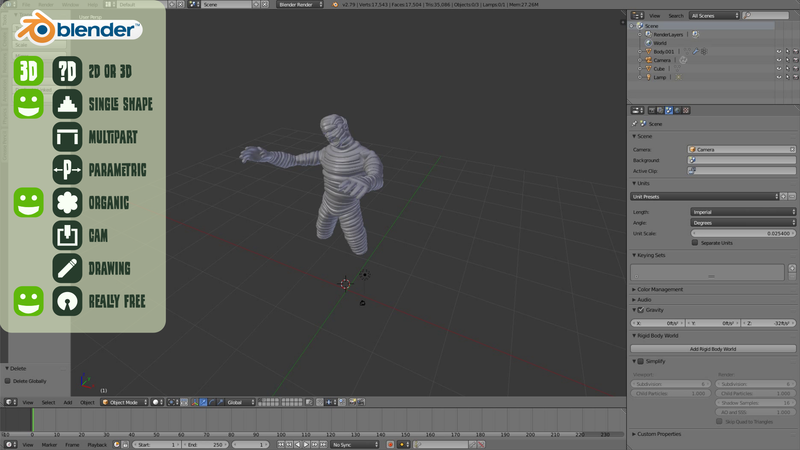 Blender is a perfect solution if you want to sculpt a model or if you want to modify a file before 3D printing it. 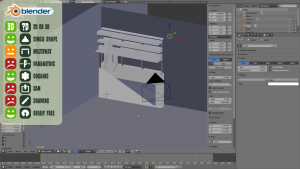 While it is excellent for creative modeling Blender is not parametric and while you can use it out of the box for traditional CAD work it is a bit cumbersome. It also doesn’t offer technical drawings but what you can do is to import your models from another CAD software and create a photorealistic rendering in Blender. While there are a few CAM addons for Blender none of them seems to be actively developed and maintained. forever on your local computer. Secondly the ruby scripts such as the cutlist addon mentioned before no longer work in the web version. 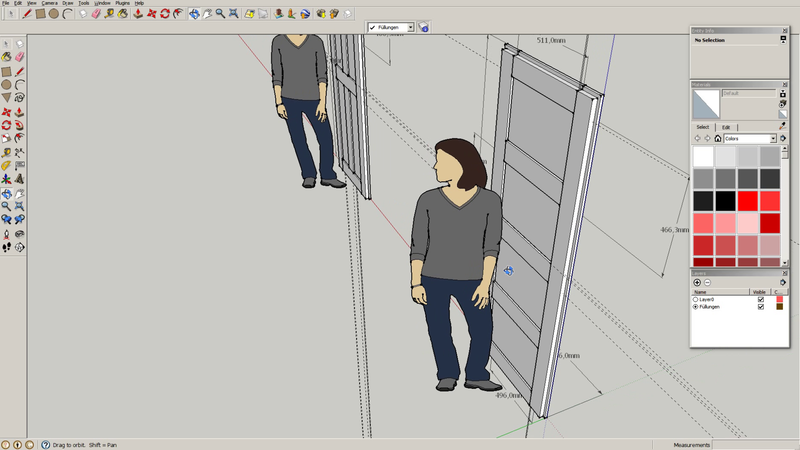 You can still add drawings but the lack of the cutlist addon is really bad news for all woodworkers. models or any sculpting work. So for our use cases Sketchup is inferior to Fusion 360 in all relevant dimensions. 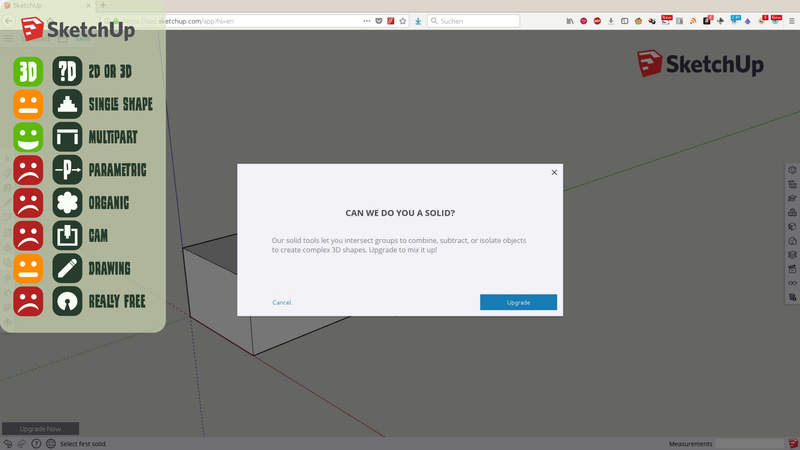 The same is by the way true for Onshape. Onshape doesn’t allow commercial use of the models and automatically publishes them as public domain models. 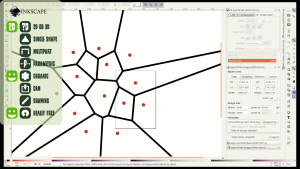 With a feature set similar to Fusion and a very restrictive license it’s not an option. 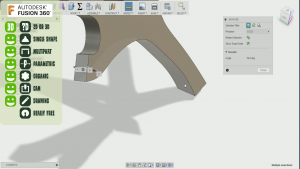 Which brings us to the next solution on the list: Fusion 360. Fusion is perfect and comes with all the features you ever wanted. It is parametric, has an easy user interface, allows for sculpting, creates CAM paths for your CNC and can create renderings as well as technical drawing. So why bother about any other solution? 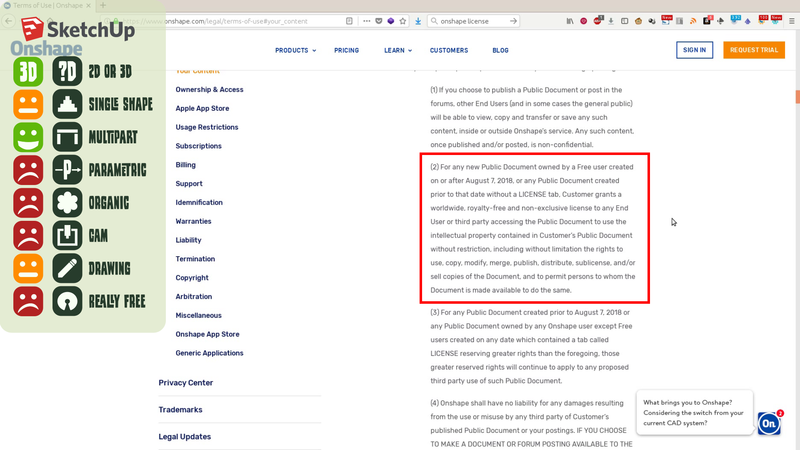 Well it’s this one sentence in the Fusion license terms: It’s vendor can change the license at any point in time. 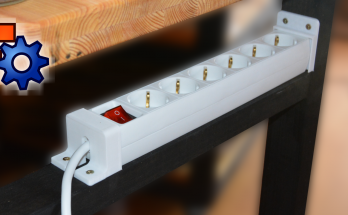 … and afterwards can charge any amount of money. it or charge money for it? The reason is pretty simple. They are driven by shareholder value. 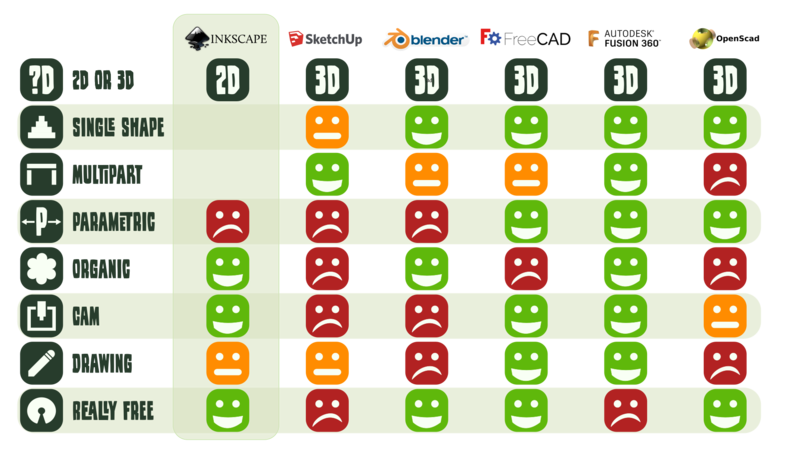 If a solution – such as 123d Catch, which used to be another free Autodesk software doesn’t contribute to the companies profit targets it will no longer be offered for free. 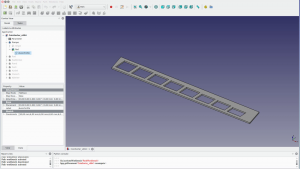 If you feel uncomfortable with putting all your eggs in one basket given that the rent for this basket might be a few hundred bucks going forward have a look at FreeCAD. As Blender and Inkscape, FreeCAD is open source software. 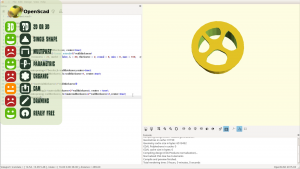 That means you can download and modify the source code of the software. 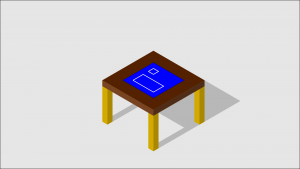 Even if the website closes down you will always be able to use the software and adopt it to your needs. 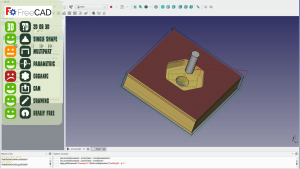 FreeCAD is still under heavy development but it comes with a fully parametric design system and is able to create gcode as well as technical drawings. It is not that great for multipart assemblies but looking at the prototype for a new assembly system this could change quickly. 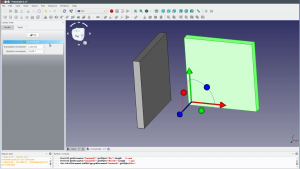 It might be more difficult to get used to the software but for us the benefit of using an open source solution easily outweighs the more difficult learning curve. 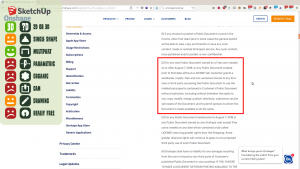 Which brings us to the last section: When do we use which software? 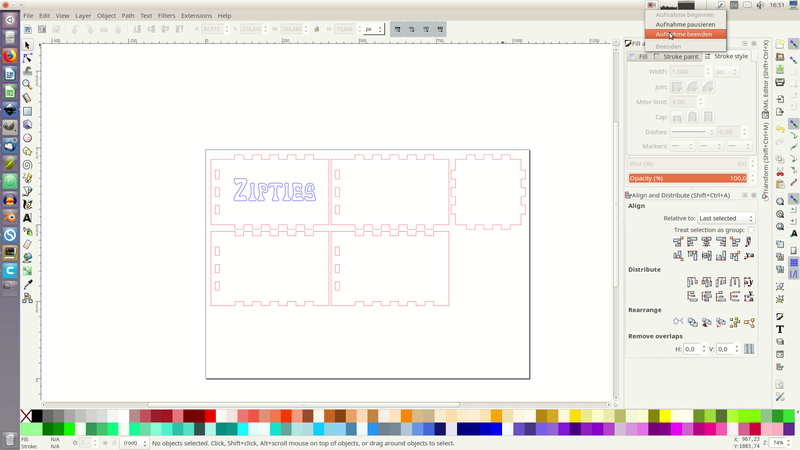 When we draw something we usually use Inkscape. It’s easy to draw for example the shape of this Klingon pushstick design. 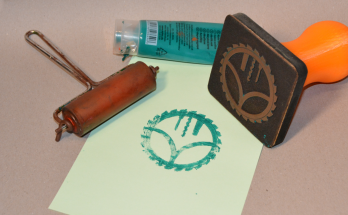 We also use Inkscape to send designs directly to the vinyl cutter. 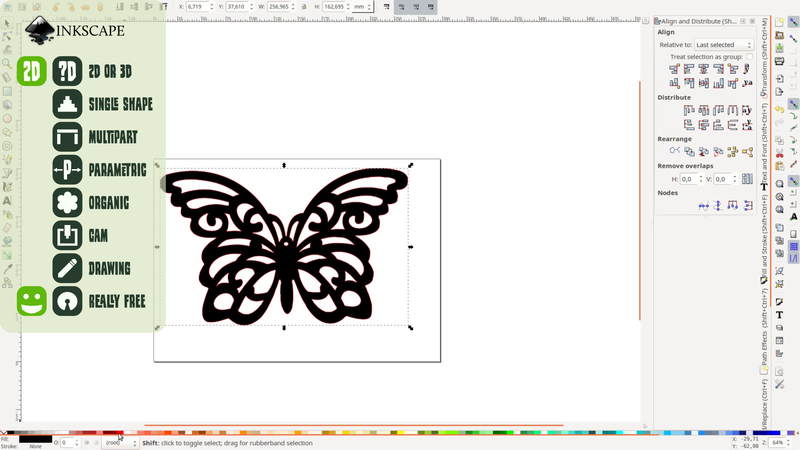 For the laser cutter we create SVG files as this tool holder in Inkscape and send the SVG files with K40Whisperer to the laser. 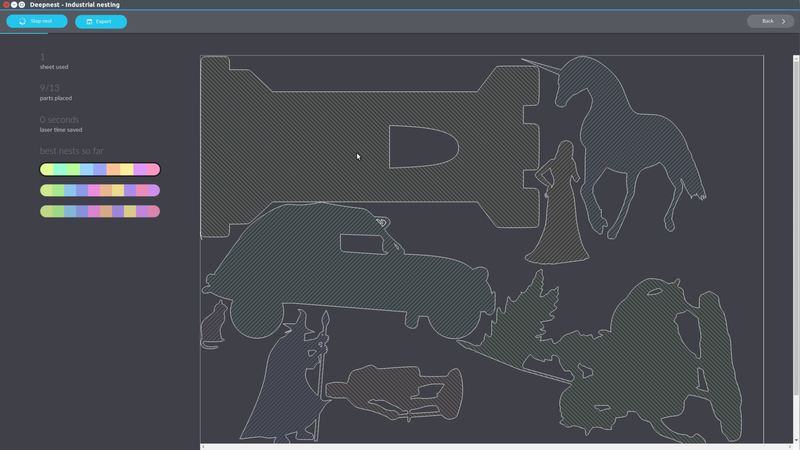 When a lot of parts have to fit on a single sheet we use the open source software deepnest.io to arrange the parts in a space saving way. When the measurements for a 2d design are complex as for this coin sorter we create the drawings in FreeCAD and export the DXF to K40Whisperer. 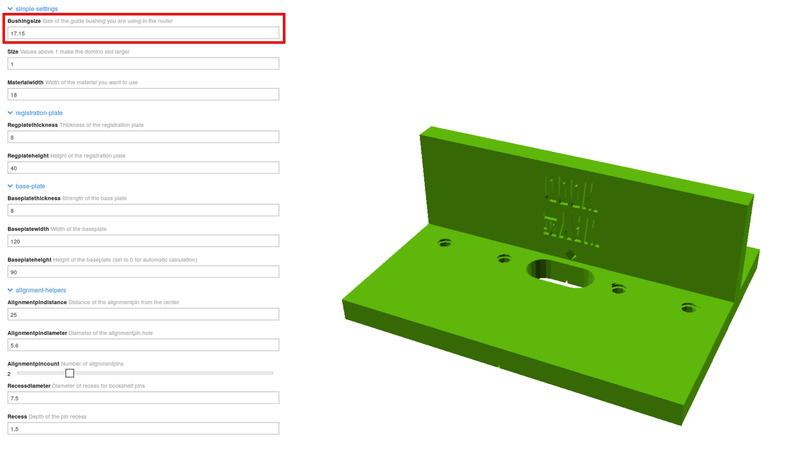 When a 3D printed design such as this router jig needs to be configured with a lot of parameters we create it in OpenScad to make it easier for people to configure their own version on Thingiverse. 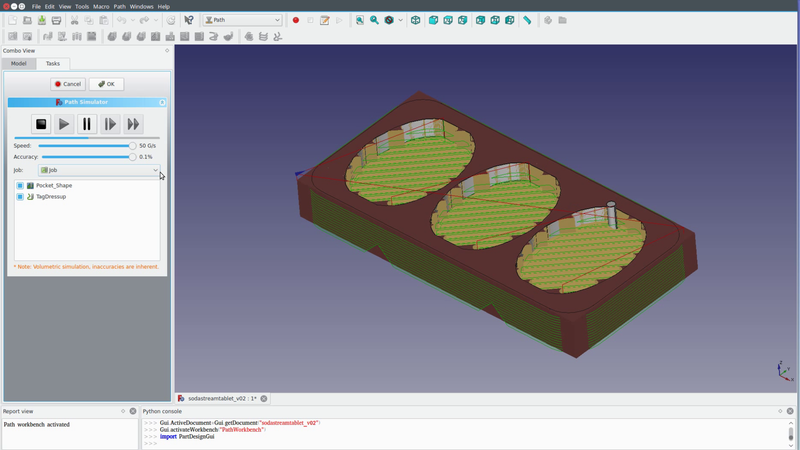 When a 3d printing project doesn’t need to be configured online we use FreeCAD. There honestly wasn’t a project on our list that FreeCAD would not be able to handle when it comes to the design of 3D prints. For creating or modifying STLs from Thingiverse or other sources Blender is the most convenient tool. It is easy to cut away part of the model, merge several models together or modify the mesh. 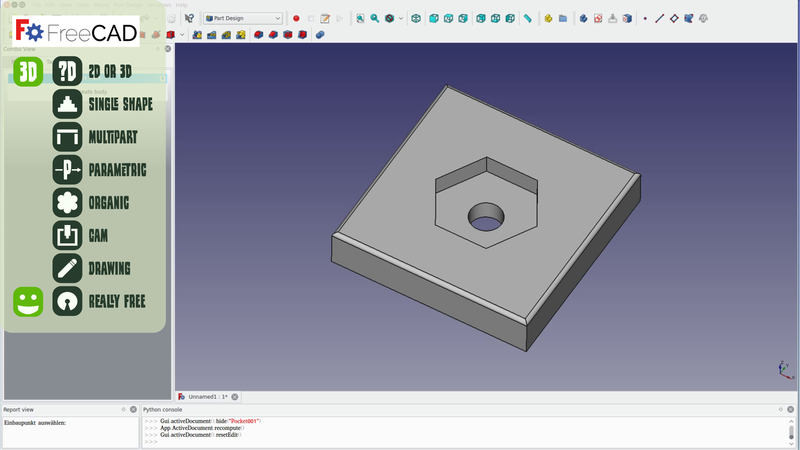 For the CNC we also moved from Fusion 360 to FreeCAD. We are not experts on the CNC and while using Fusion never managed to wrap our heads around the more complex options of adaptive paths and all the other advanced CAM features. 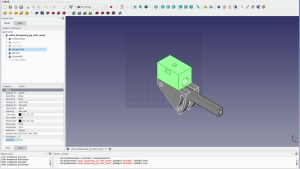 A real expert on the CNC most likely doesn’t want to use the FreeCAD CAM module due to the lack of features. 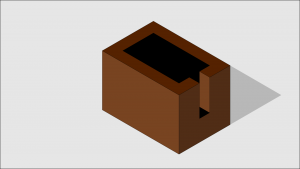 For us this lack of features is actually an advantage as it means we have less possibilities to mess things up. For woodworking and metalworking projects choosing the right solution is quite difficult. We have some of our old models still in Sketchup and it’s cumbersome to work with a non-parametric system once you got the experience of working parametric. 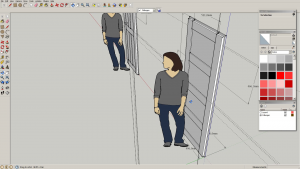 We did some models in Fusion and are missing the the possibility to create a cutlist. FreeCAD has some possibilities to create a bill of material – which is a very good starting point to create a cutlist in another software such as cut micro. Arranging several parts in FreeCAD is either simple or parametric. 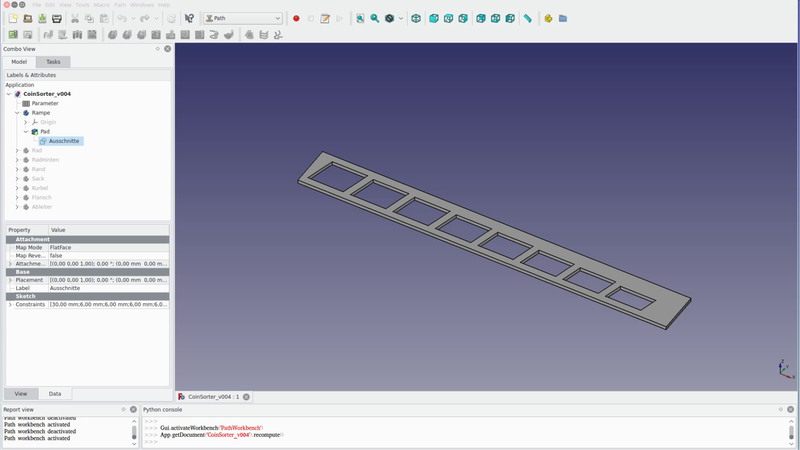 Moving parts in FreeCAD is easy but these connections are not parametric. There is a possibility for parametric assemblies but it’s quite complicated as each part has to be saved in an individual file – which is especially for woodworking projects where most parts are simple boards not practical. 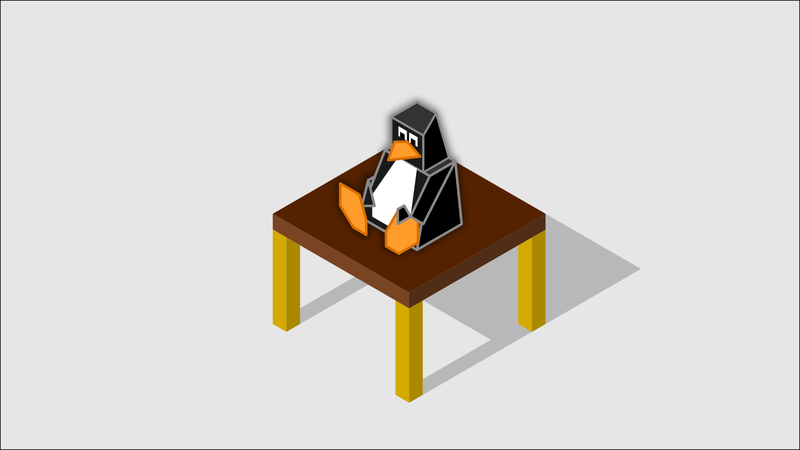 The great thing about open source software is that everyone can improve the software. So on GitHub you can find a modified version of FreeCAD that actually offers a quite powerful parametric assembly. 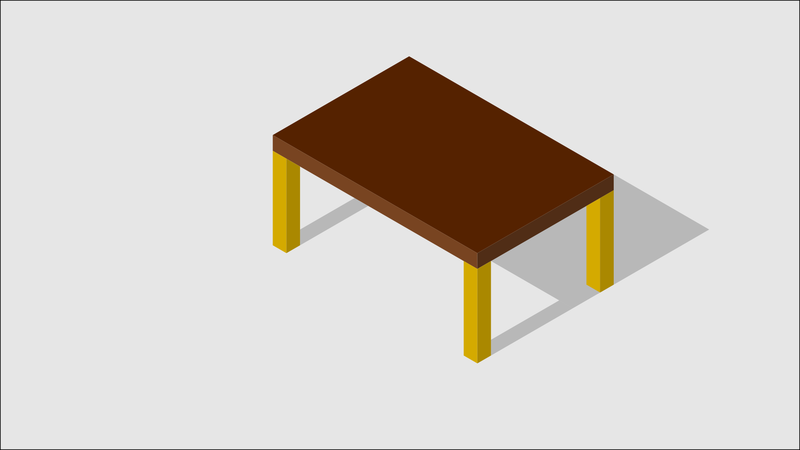 As soon as this feature is stable FreeCAD should be able to provide everything you need to model furniture. 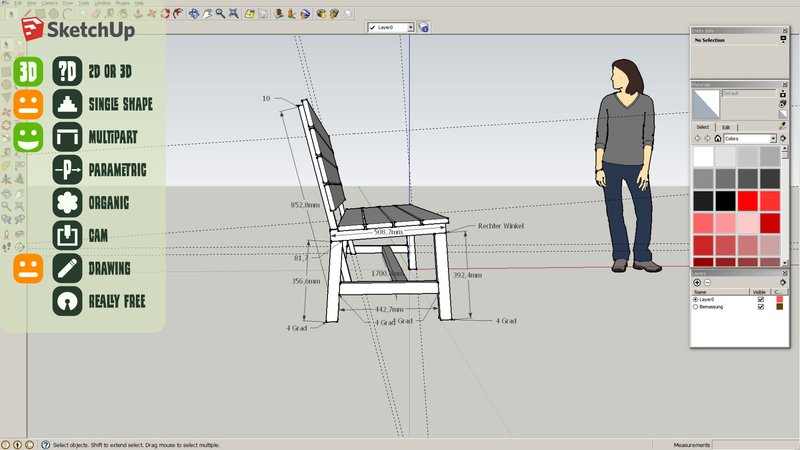 Till then we will have to work with assembly options rather on the level of Sketchup than what Fusion 360 is offering. 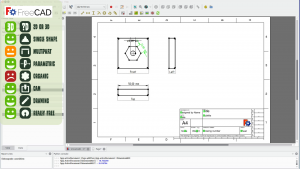 This was a quick overview of the CAD software we are using. 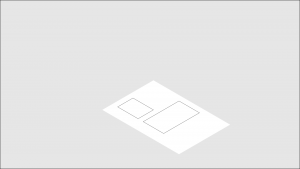 It’s a very subjective listing and most likely your personal preferences are different. Are we missing something? 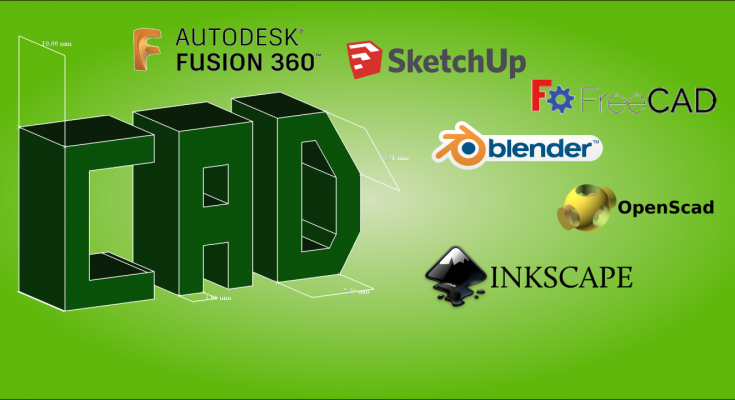 What software do you use? Let us know in the comments.